Take camping to a new level with our top of the line ultra-lite travel trailer. 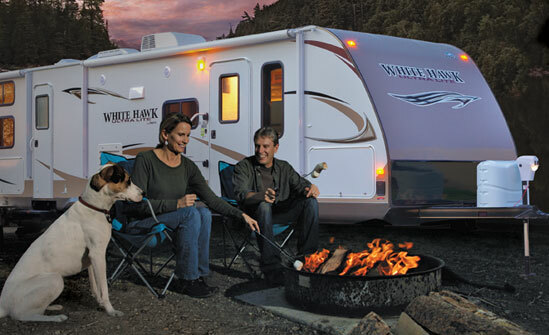 Whether you want to enjoy a family camping experience, entertain guests, or simply just relax in style, our Jayco White Hawk will take you there. 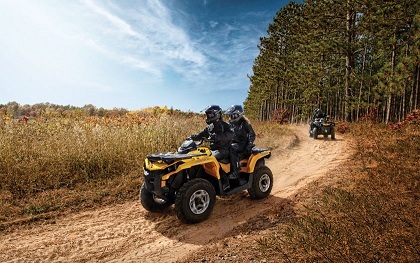 Explore Oregon from a new perspective with our new CanAM Commanders. Grab your gear, buckle up, and hit the shared use OHV riding areas that Oregon has to offer. Cruise in style with our well equipped UTV Side by Sides as you take the wheel. 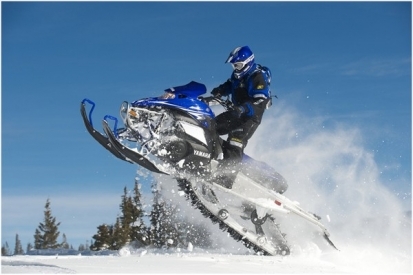 Whether you want to explore the winter wonderland on over 250+ miles of groomed trails, boondock in an open powder field, or climb up the nearest mountain path, we have the snowmobile rental for you. Enjoy both 2-seat touring models with all the amenities to go in style, or single seat performance models with plenty of horsepower for your next winter excursion. 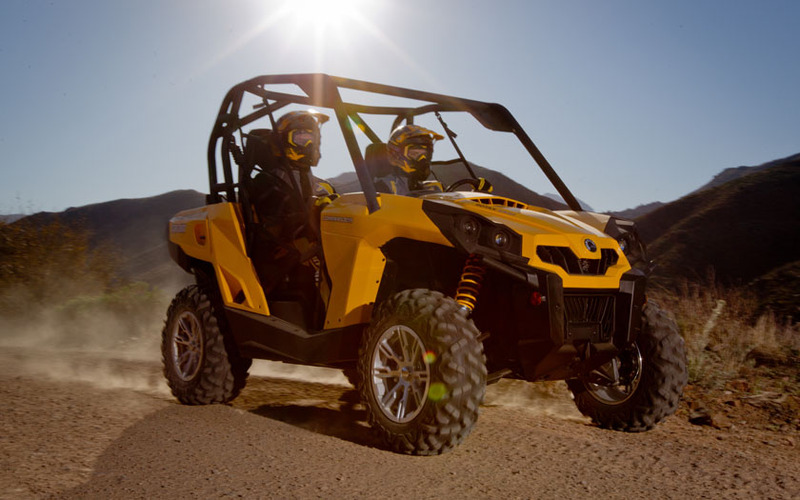 A brand new fleet of CanAM and Honda ATVs will make your next ride to the beach or high desert mountains, a memorable one. We feature 2wd-4wd 2 person and single rider models with automatic and clutch-less manual transmissions for your comfort and ease of use. Get out there and play! Summer is almost here! What better way to spend a sunny summer day than playing or relaxing on the water. 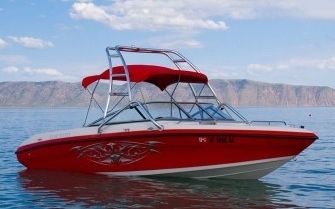 We have the boats and PWCs to fit your watersport needs. From water skiing, wake boarding, and tubing to fishing or just cruising the lake, we have the watercraft for you. 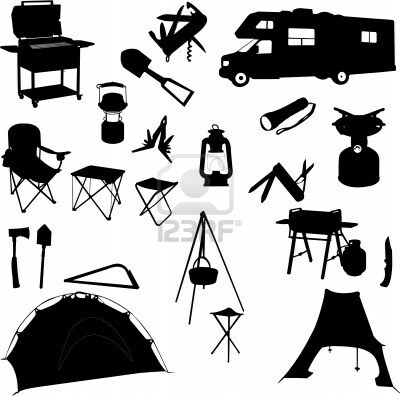 Accessorize your next outdoor adventure with quality equipment to keep you moving. Kayaks, SUP boards, Bouncers, Ski Equipment, Ski trainers, and more.